Attention Racquetball Enthusiasts! 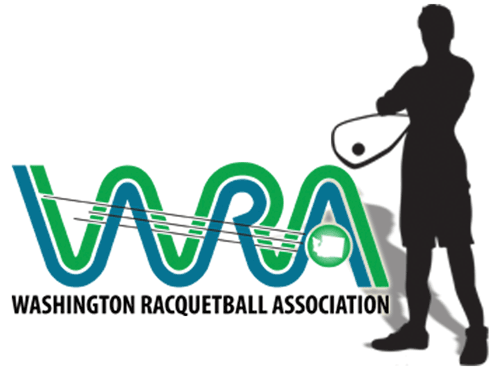 January 31 – February 2, 2014 there will be an Instructional WEEKEND Racquetball CAMP at Harbor Square, Seattle, WA with 2 of the most dynamic coaches/players in the game today. Fran and Jason team up to share with you 50+ years of their WINNING racquetball experiences and knowledge and cover EVERY aspect of the game from stroke mechanics, to shots of the games, to drills, to court position, to shot selection, to serves/return of serves, to game plans/strategies, to mental toughness, to training schedules and more… The camp course includes 14+ hours of a combination of lectures, on court instruction, playing/critiquing, drilling, video analysis, play the pro, and a competitive shuttle as well as a Camp HEAD T-Shirt, 100 page Camp Manual and Penn Racquetballs. This teaching experience is open to EVERYONE…all skill levels and all ages…and GUARANTEES to bring your game to the next level with the latest teaching techniques. For questions or to sign up, go to Fran Davis Racquetball website or R2 Sports link or review the camp flyer. Got questions? E-mail Fran at camps@FranDavisRacquetball.com.